The Launceston Indoor Sports Arena is home to the Launceston Tennis Centre. 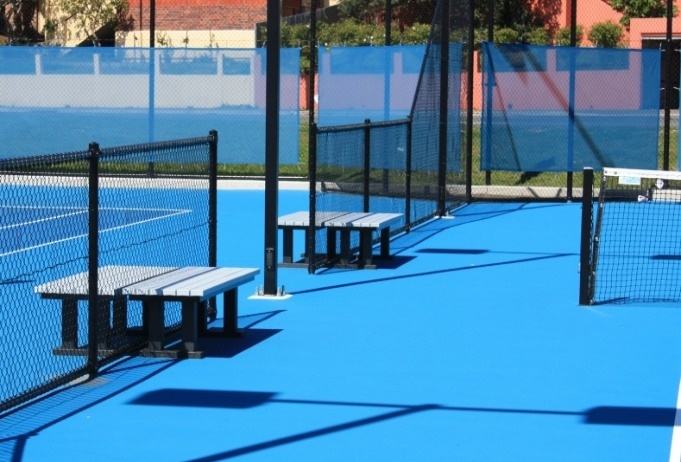 Boasting a massive array of sporting entertainment, the arena also features a range of recycled-plastic products, from benches to bins all made from waste plastic which has been collected in Australia and saved from landfill. The centre says if you’re into sport you should be in the Launceston Indoor Sports Arena, we say if you are into a healthier planet you should think Replas.